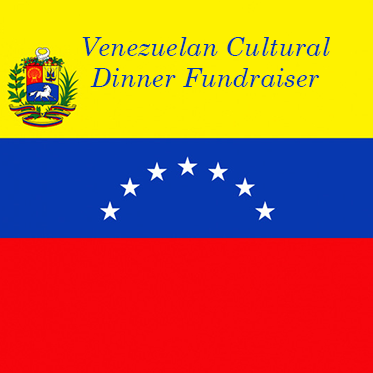 The Rotary Club of Cornwall Sunrise in Cornwall Ontario Canada is raising funds for the education of one of our former Rotary exchange students from Venezuela. Karla was our Rotary exchange student from Venezuela in 2015. After a year as a grade 12 student at CCVS High School in Cornwall Ontario she returned to Venezuela to pursue post-secondary education there. Due to the crisis in Venezuela, Karla has been unable to continue her post-secondary education there. She applied and has been accepted in the 2 year Social Service Worker program at St. Lawrence College in Cornwall Ontario. These funds are being raised to support her first year of study as an international student in Canada.